This poor guy has broken his sword and has been sitting on my nightstand waiting for me to fix him and pack him in with his friends. 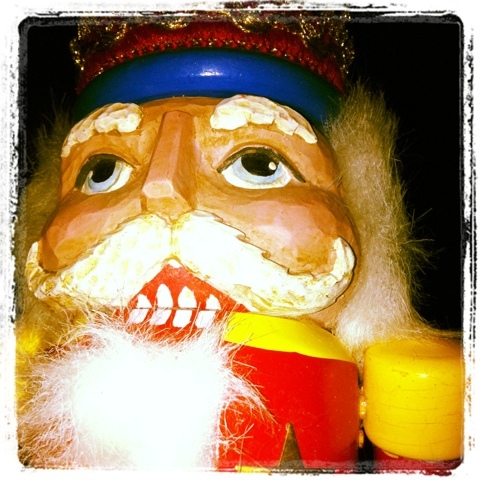 This entry was posted in Instagram, Project 366 and tagged Instagram, lonely, Nutcracker, photograph, project 366. Bookmark the permalink.